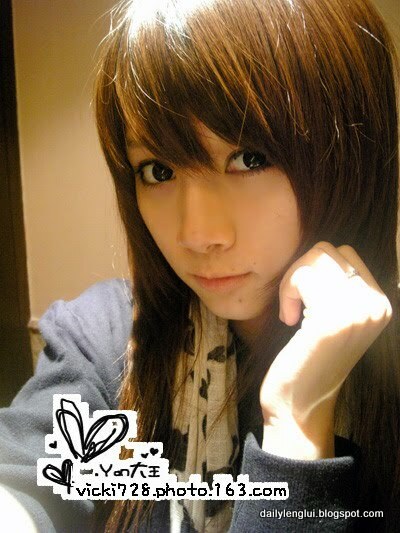 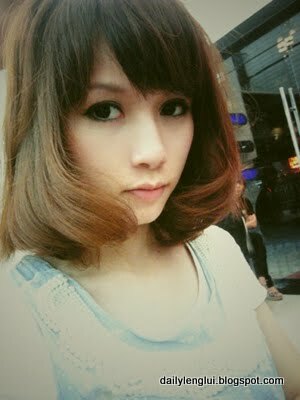 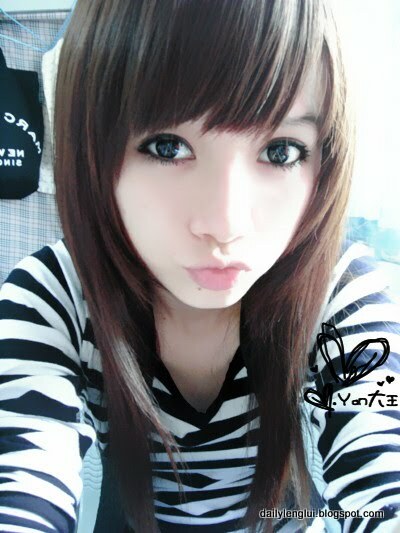 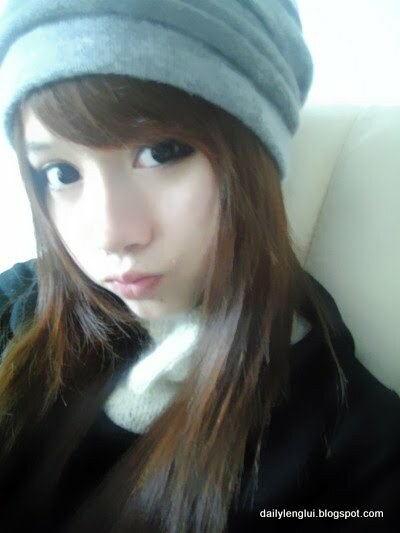 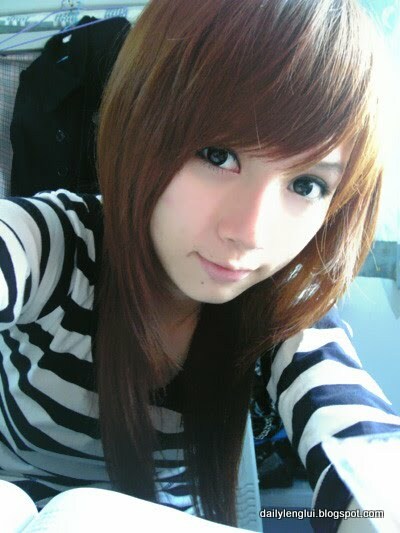 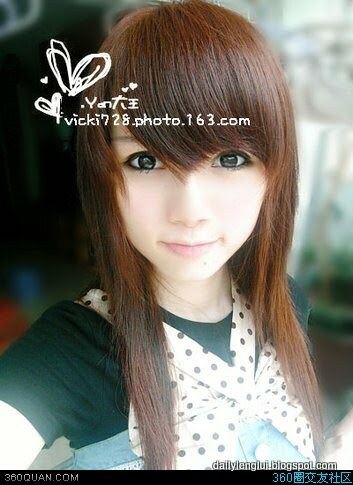 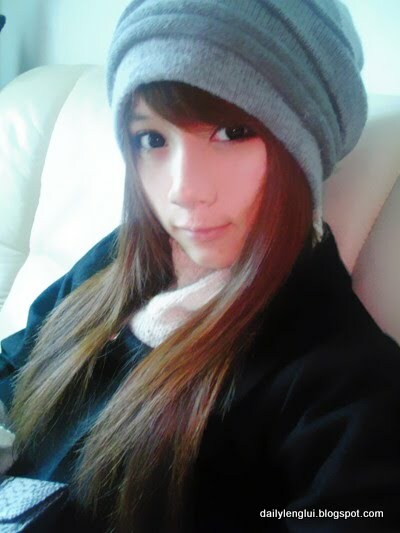 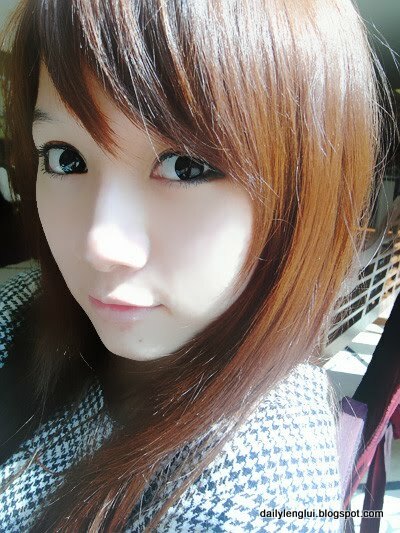 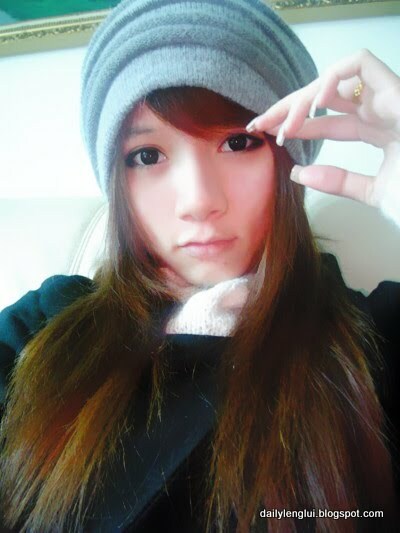 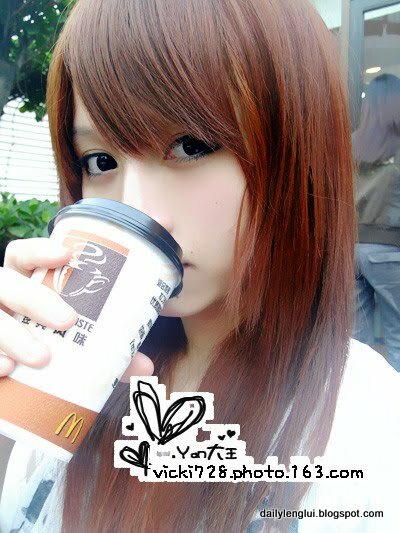 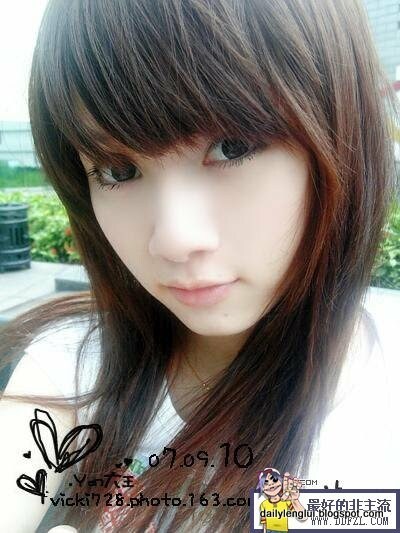 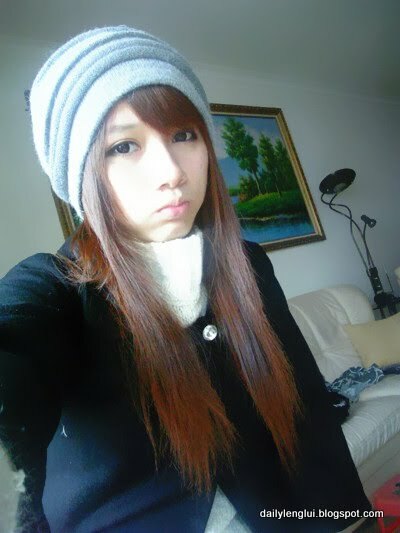 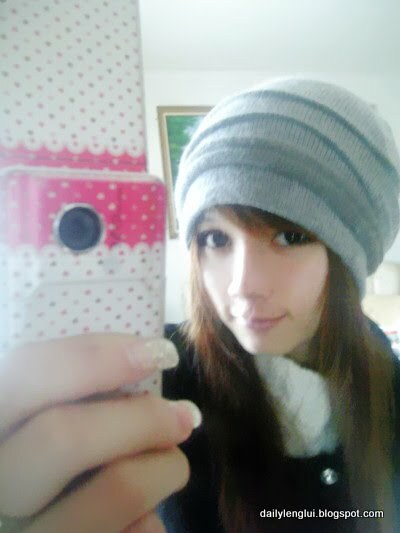 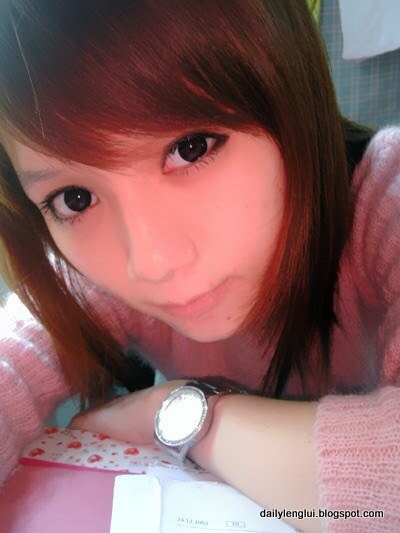 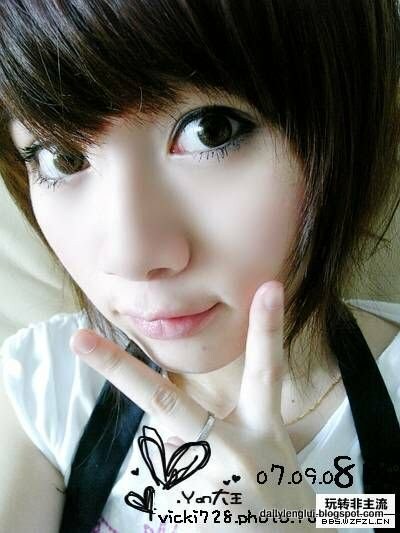 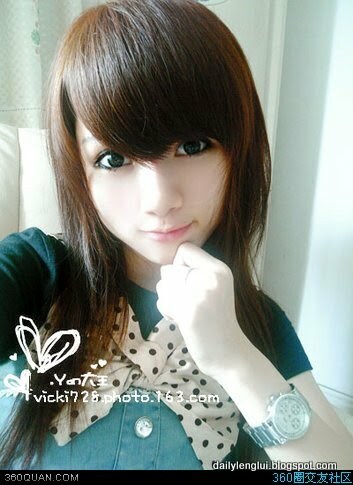 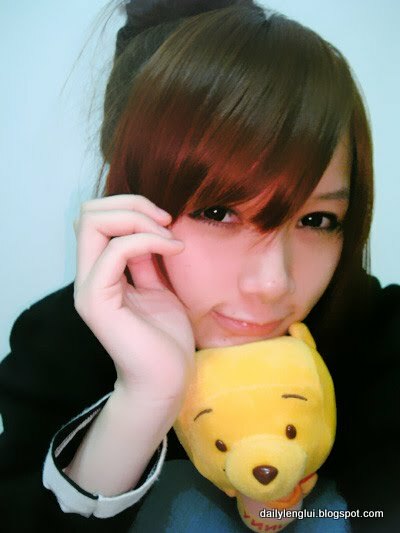 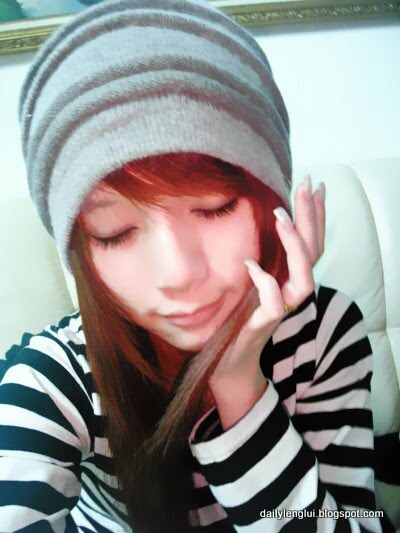 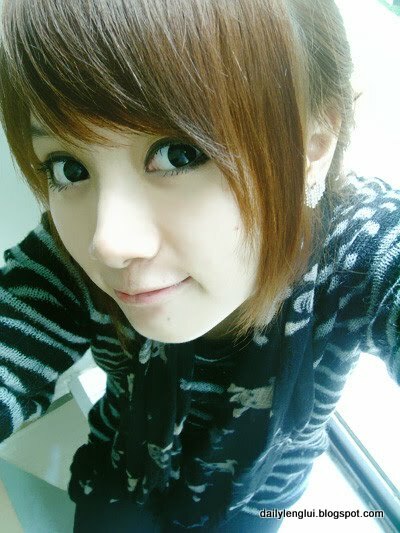 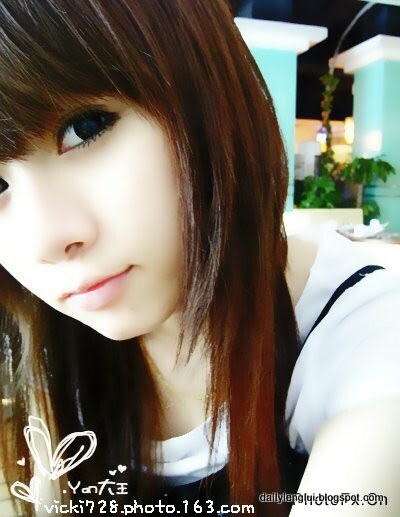 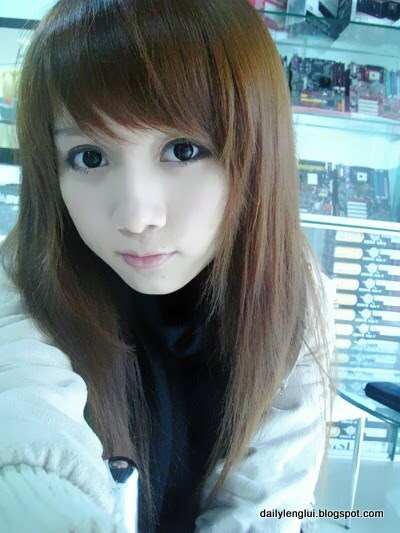 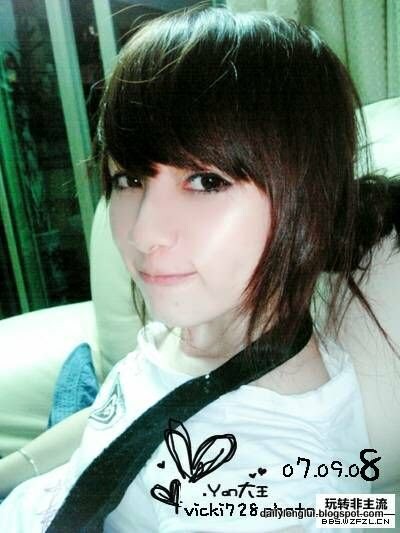 About: Wang Xiao Yan (王小琰) or better known as Yan 大王, is a 22 years old girl from the Jiangxi Province in China. 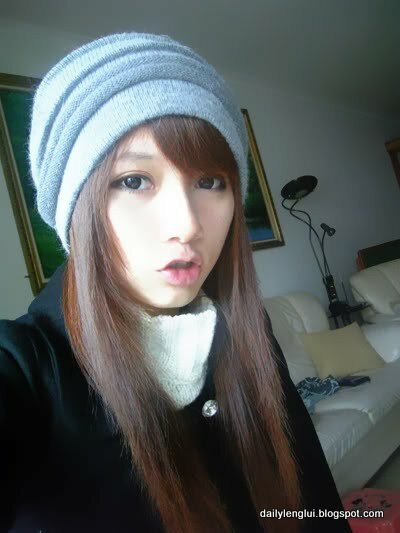 Yan over went to Shenzhen to further her studies in Shenzhen University School of Law during 2008. 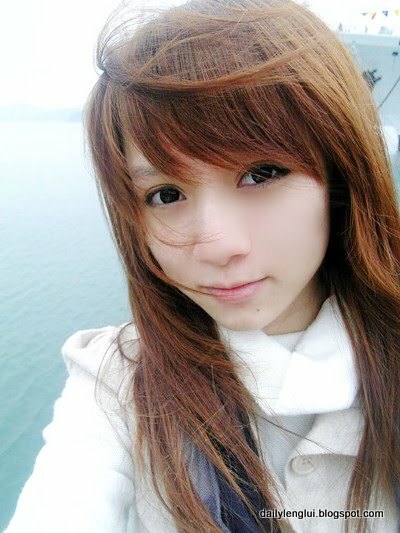 After graduated from university, Yan now lives and performs her internship in Shenzhen. 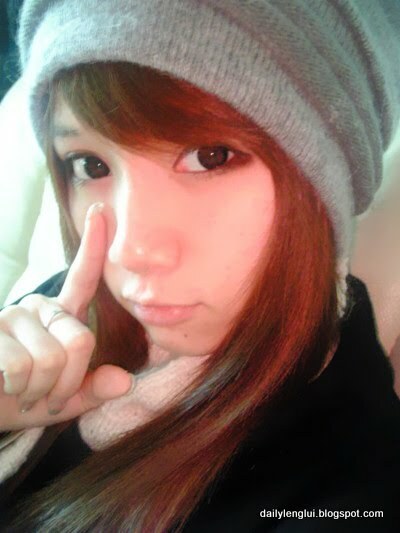 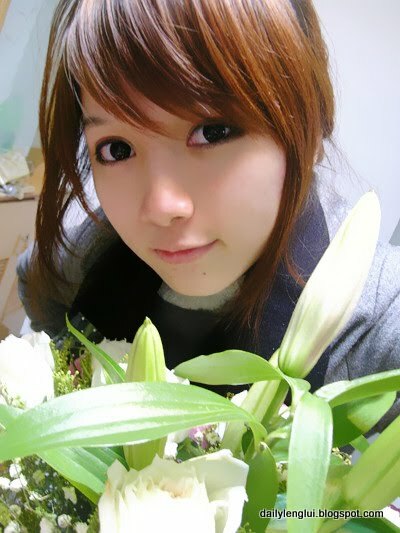 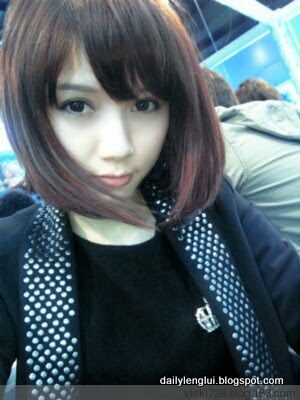 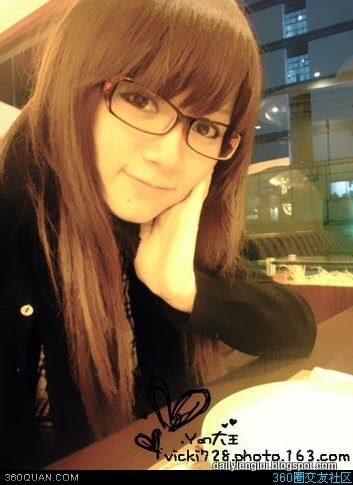 Unfortunately, Yan doesn't blog much and there're many Yan fakers out there, be careful. 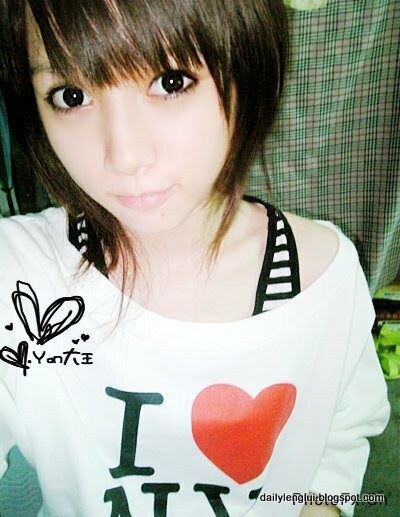 Anyway, only the best of Yan available here, all filtered by http://dailylenglui.blogspot.com.